As a part of their efforts to push the limits of mankind and invent new materials and processes, NASA must often collaborate with multiple, global partners. 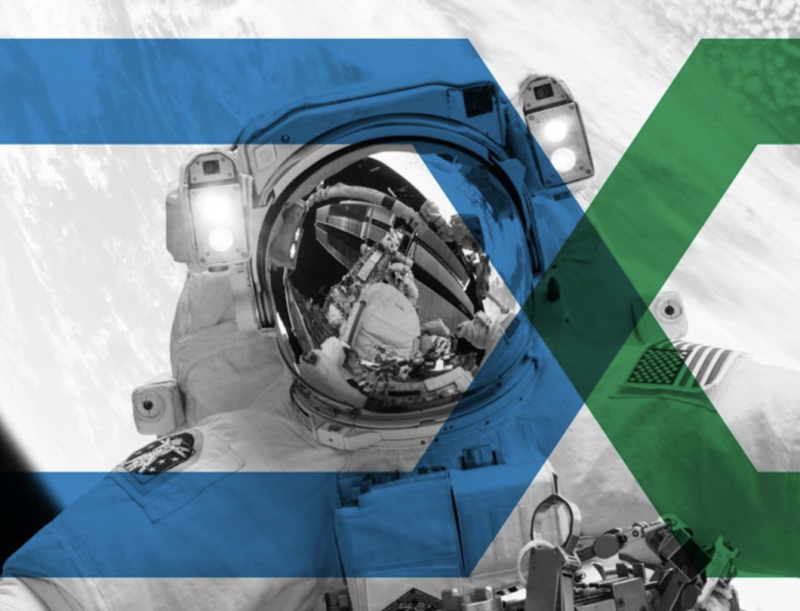 Download the case study to learn more how NASA used Science Exchange to find a perfect partner for a new process of developing nanotube technologies. JR is a Market Strategy Manager at Science Exchange with a background in both technology and management consulting. While serving life sciences clients, his work included technology strategy, ERP implementations, finance strategy, and operations process improvement projects. He graduated from Bentley University with a degree in Corporate Finance and Accounting along with a concentration in Health Industries.